Servicing a range of clients from breakdown to salvage vehicles Victoria Wide. 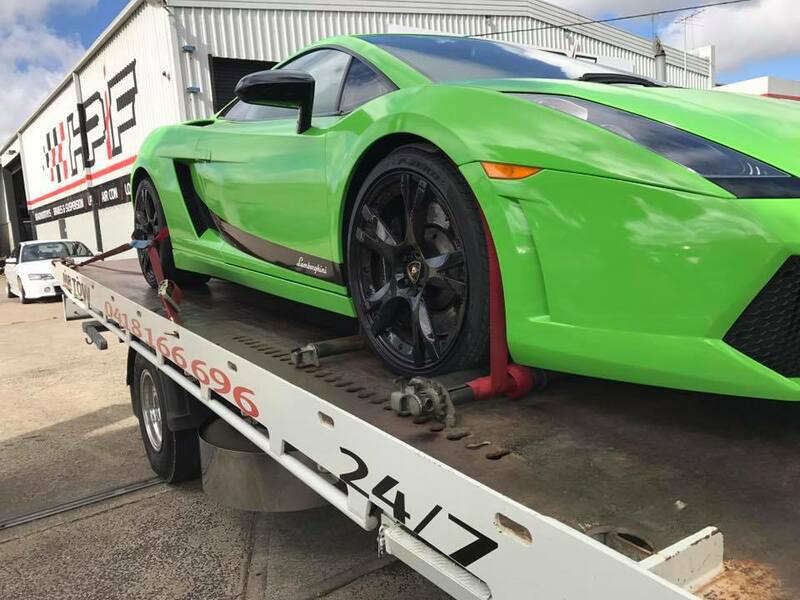 Mr Tow Melbourne specialise in the towing and transport of all types of Vehicles Machinery - Equipment - Containers and more. 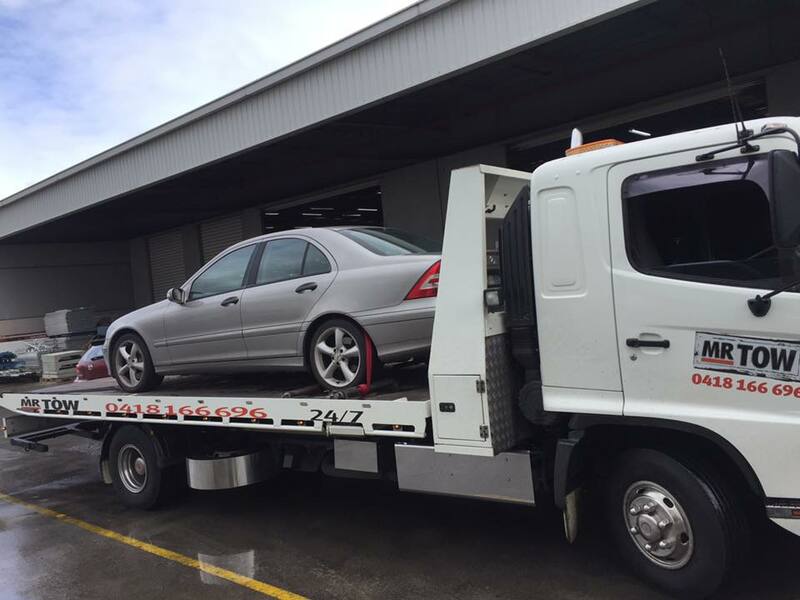 Whether you need to tow your car for repairs, a roadworthy certificate or just need to transport to another locations Mr Tow Melbourne is ready to help. Breaking down and being stranded is an unpleasant experience, but it doesn't have to be a complete disaster. During your time of need you can call Mr Tow for all your towing and transport requirements. Mr Tow Melbourne take pride in knowing that each and ever call is handled efficiently and with great care. A happy customer is a loyal customer. 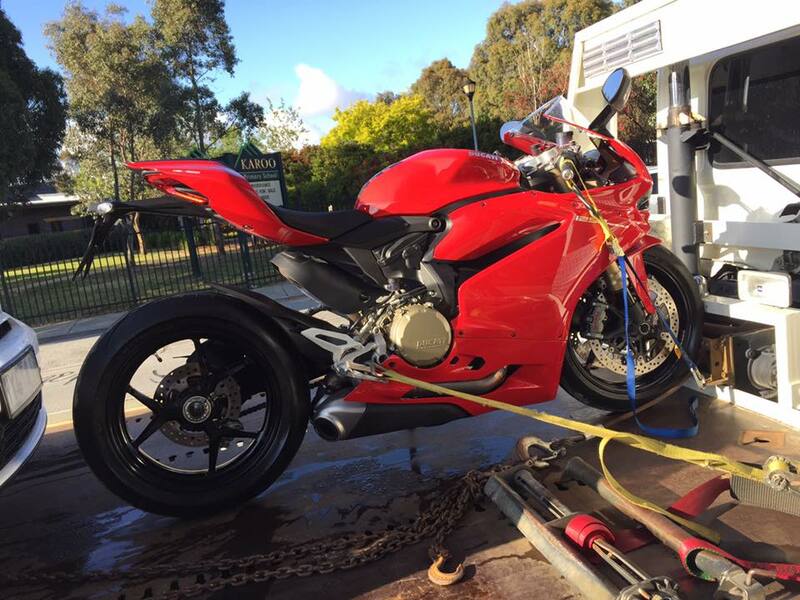 Our Aim is to build long lasting relationships overtime by providing the best towing service. We are committed to giving our customers24/7 Assistance. Our team of professionals service the majority of Melbourne Victoria and are fully equipped to handle any situation.